Paramount Pictures has released three clips for Flight, director Robert Zemeckis' return to live-action filmmaking. 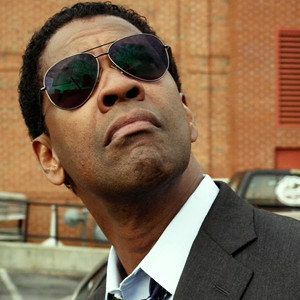 Denzel Washington stars as Whip, a pilot who becomes a hero after his unorthodox actions save the lives of his passengers. However, he turns from savior to pariah in an instant when it is determined Whip had alcohol in his system that day. The first scene features investigator Hugh Lang (Don Cheadle) explaining to Whip that he was the only person who could have landed the plane that way. The second video is with Whip and Hugh talking at the crash site, and the third shows a conversation between Whip and his co-pilot Ken Evans (Brian Geraghty).